The answer is yes and no. Depending on the type of flooring the homeowner has. Hardwood flooring, even if it has been finished previously can be refinished to give it a different look and feel. This is something worth thinking about in the end, since you want to go with flooring that can have a different finished look. Hardwood flooring is easy to refinish multiple times without having to worry about ruining the actual flooring. However, it is recommended that it is only refinished a couple of times to keep the luster and shine of the wood and have it remain intact. Those flooring types that are engineered hardwoods cannot be refinished. This is because they’re made to this specification and cannot be sanded down or painted over. This will essentially ruin the boards that are in the floor. 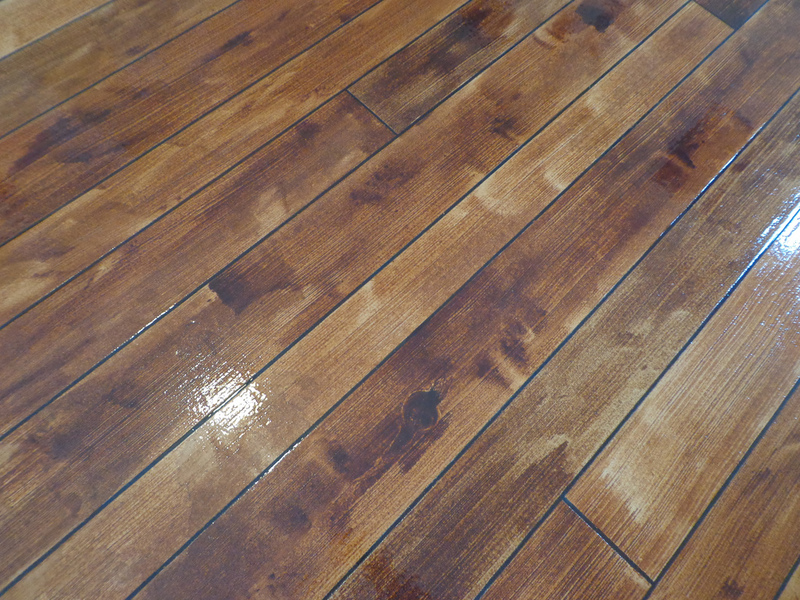 You want to make sure that if you’re thinking about refinishing that your floors are hardwoods and not engineered wood. Whatever flooring you’d like to have refinished or installed, it is always recommended that you speak with a professional flooring contractor. They can give you more information on the flooring you’d like to have put in the home. Fill out the form below to have a list of the available local flooring contractors sent to you. Contractors Today has the best connection to all the local contractors for flooring and any other household or office contracting work that you need.